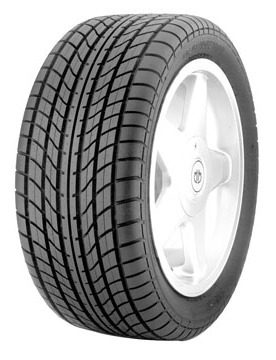 The Potenza RE71 is Bridgestones world class ultra high performance V or Z speed rated tire for todays ultra high performance enthusiast vehicle. It's race bred tread compound and unidirectional tread design provide ultra high performance handling in both wet and dry conditions. The advanced radial construction offers instantaneous steering response and predictable cornering. The RE71 has been chosen as an original equipment tire on some of the worlds best sports cars, such as the Porsche 959, and the Ferrari Testarossa. There is a wide selection of sizes ranging from 65 to 35 series. The RE71 features Bridgestones Platinum Pact warranty and 30 day test drive.